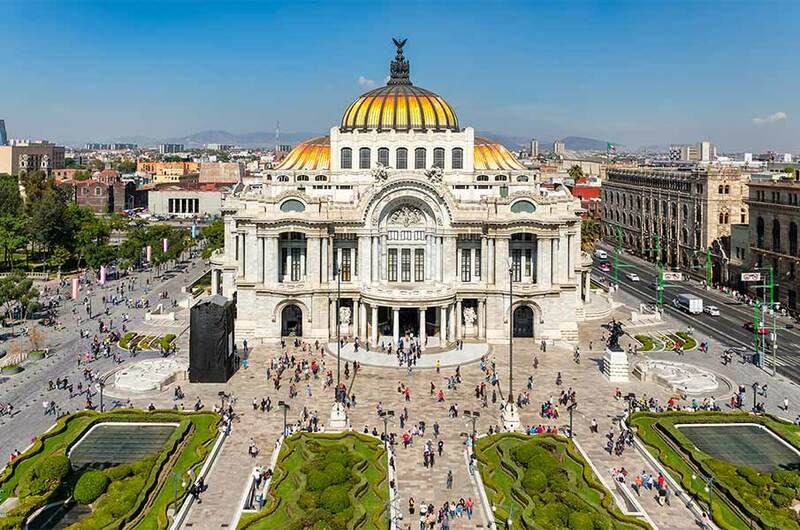 Nestled in the Valley of Mexico (Valle de México), Mexico City is home to several UNESCO recognized World Heritage Sites dating back to 100 CE to 200 CE. 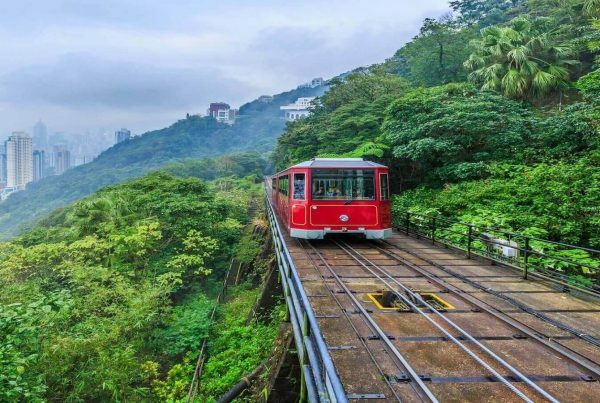 The city is an ideal weekend getaway, honeymoon, and family vacation destination. 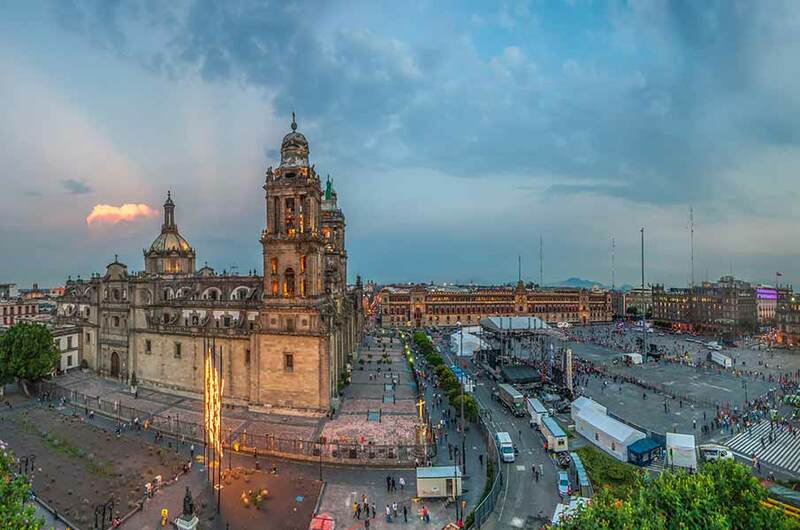 Cheapfaremart lists 10 Reasons why you should take flights to Mexico and explore this abode of culture and history founded by Aztec people around 1325. This is part of a large complex in the center of the city. With its height measuring 71.17 metres or 233.5 feet and base perimeter 794.79 square metres or 8,555.0 square feet, the Pyramid of the Sun is the largest building in Teotihuacan located along the Avenue of the Dead, in between the Pyramid of the Moon and the Ciudadela, and in the shadow of the massive mountain Cerro Gordo. The robustness of the Chapultepec Castle, a height of 2,325 meters (7,628 ft) above sea level signals two things. First, the Aztecs were highly protective of their empire. And, second, they considered it as a sacred place. The historical records say that the building was home to Military Academy, Imperial residence, Presidential home, observatory, and presently, the National Museum of History. Book your tickets to Mexico to discover the architectural beauty. 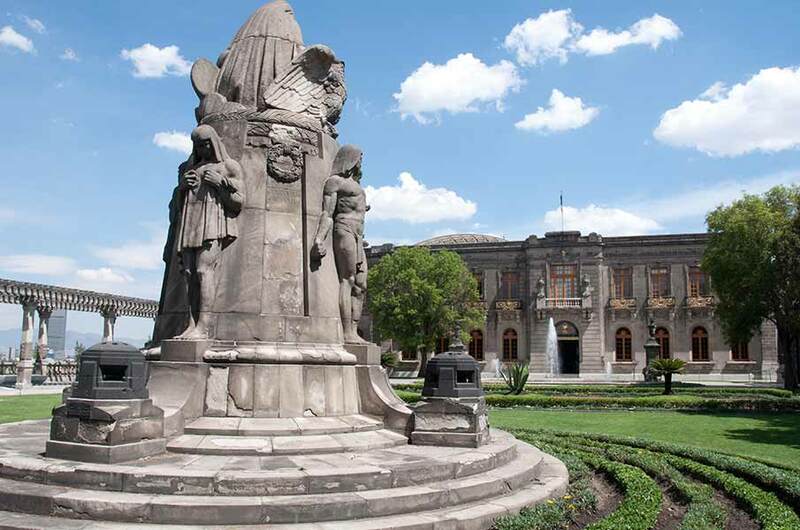 The National Museum of Anthropology is a national museum of Mexico, which is honored as the seventh largest art museum in the world with a gallery space of 33, 000 square meters. 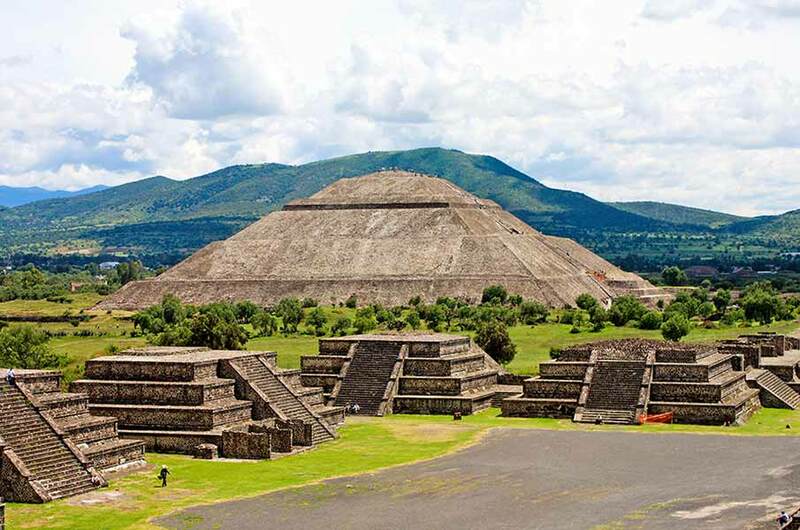 This is recognized as one of the most-visited museums in Mexico. In 2017, around 2.3 million people visited the museum. 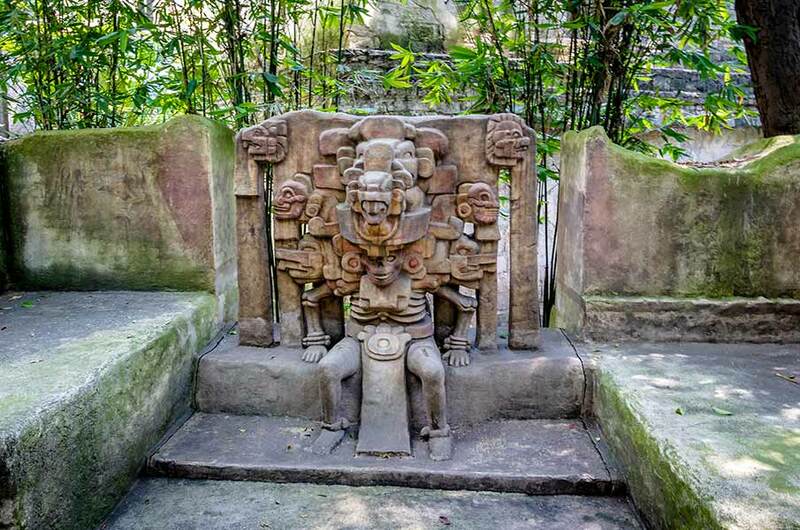 The place is home to significant archaeological and anthropological artifacts from Mexico’s pre-Columbian heritage, such as the Stone of the Sun (or the Aztec calendar stone) and the Aztec Xochipilli statue. Add the place to your must-see list if you have booked your plane tickets to Mexico. Whether you want to buy some souvenirs or take a deep dive into the culture of Mexico, Ciudadela Market is a place for you to be. It’s easily accessible because of its connectivity with Metro Balderas. This is one-of-a-kind handcrafts and folk art market established before the 1968 Summer Olympics. It is home to over 350 retailers, mostly startups and small businesses. Mexican and foreign tourists both frequent the market. 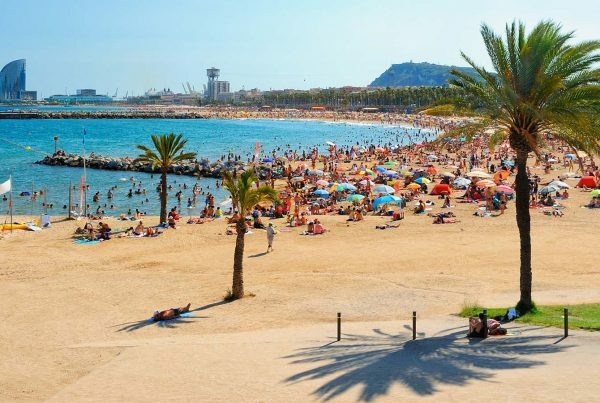 Book your cheap tickets with Cheapfaremart to reach your dream vacation destination. Named after one of the honored figures in the Mexican Revolution – Francisco I. Madero, this is a prominent pedestrian street of Mexico City. It bears geographic as well as historic significance. It has an East-West orientation from Zócalo to the Eje Central. From that point, the street is called Avenida Juárez and becomes accessible to one-way traffic from one of the city’s main boulevards, the Paseo de la Reforma. Looking for quality gifts and souvenirs? Bazaar Saturday is the place for you. 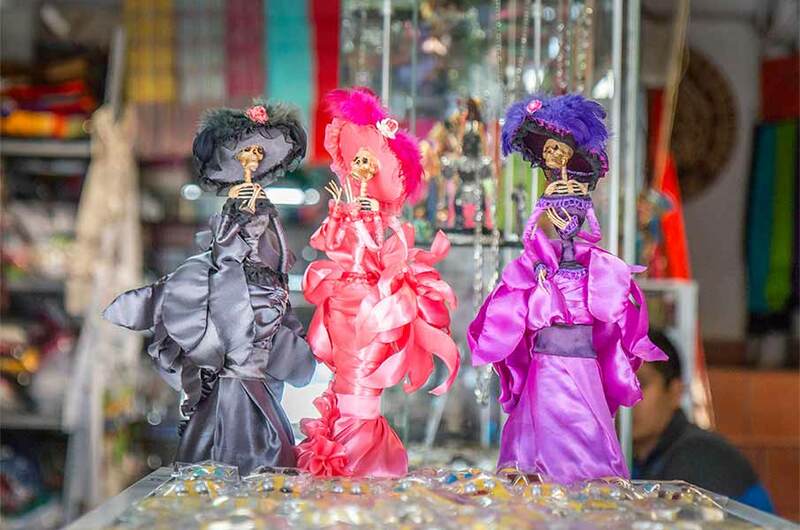 Located in Plaza San Jacinto 11, San Ángel TNT, San Ángel, 01000 Ciudad de México, this is an outside market with vendors selling handmade, local trinkets at a very good price. This is also an ideal place for foodies and has got a good parking area too. The market remains open between 10:00 am and 5:00 pm every Saturday. What was established as a center for seized animals to protect endangered species has become highly popular amidst locals and foreigners. 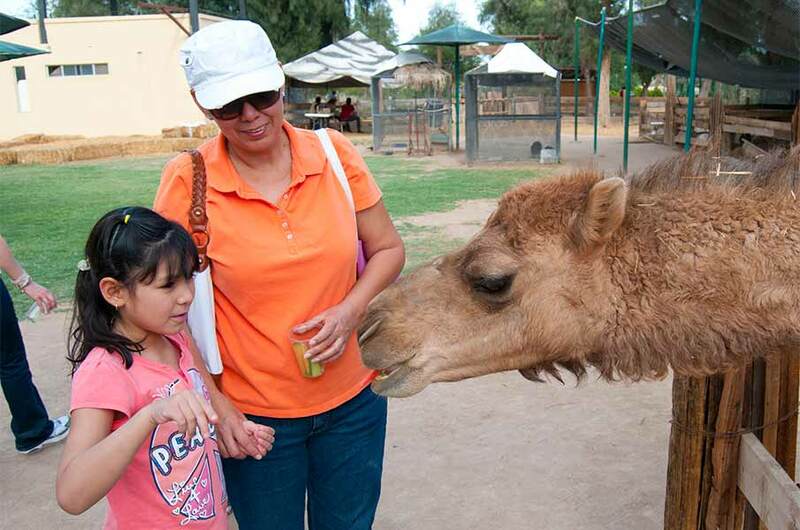 Let your kids get acquainted with the endemic and native fauna of Mexico including two coyotes, the species that the zoo is named after. You can rent a bike and leave it at the closest to your destination. Popularly referred to as the “Main Square” or “Arms Square,” Zócalo is the common name of the main square in central Mexico City. 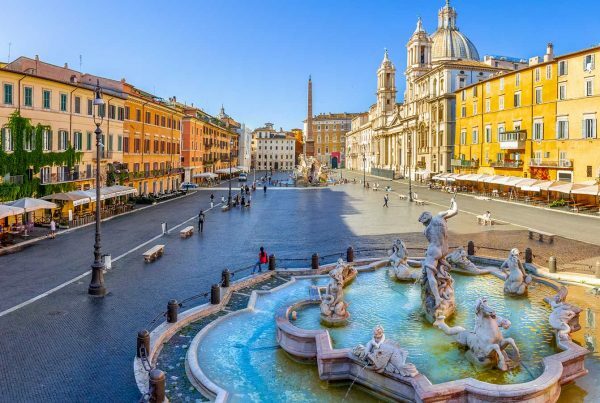 This a significant place for public events like the swearing in of viceroys, royal proclamations, military parades, Independence ceremonies and contemporary cultural and religious events including festivals of Holy Week and Corpus Christi. It’s frequently witness visits by foreign heads of state and is the main venue for both national celebration and national protest. The Museo Universitario Arte Contemporáneo (“University Museum of Contemporary Art”), popularly known by its acronym MUAC, is a magnificent contemporary art museum within the premise of the National Autonomous University of Mexico (UNAM). The museum came into existence in 2008 and is visited by over a million travelers every year. Designed and built between 1797 and 1813, the Palace of Mines is a timeless masterpiece of neoclassical architecture in the Americas. It’s the brainchild of Valencian Spanish sculptor and architect Manuel Tolsá. It houses several educational institutions including the Royal School of Mines, Mining of the Royal Court and National University, the School of Engineering to name a few. Hope you found the reasons to visit Mexico too. Look no further. Book your cheap flights to Mexico with Cheapfaremart and explore the limitless treasure of Mexico.